Toodle-looo!! :DHope you are having a mahhhvelous (Brit accent) Saturday! 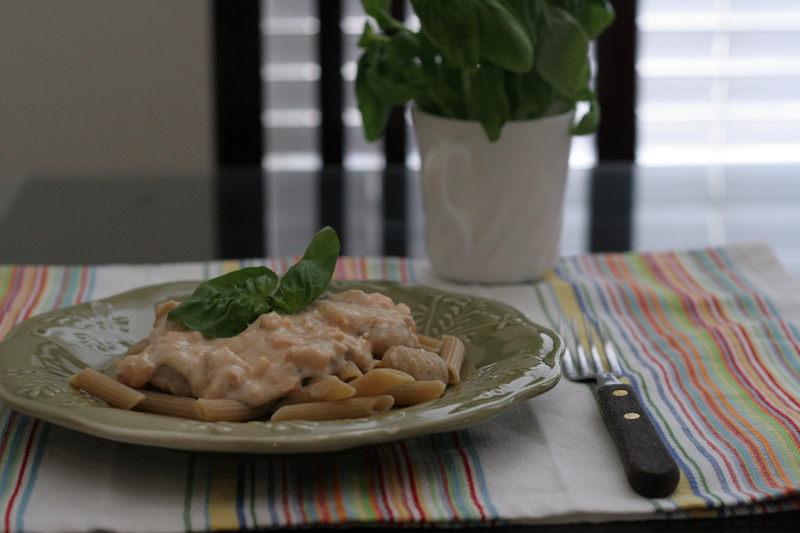 On my last post, I briefly mentioned that I had a pasta recipe to share with you. This is a very unique spin-off of Olive Garden's Gorgonzola and Mascarpone with Pear Ravioli and Shrimp. Boy, that was a mouth-full! 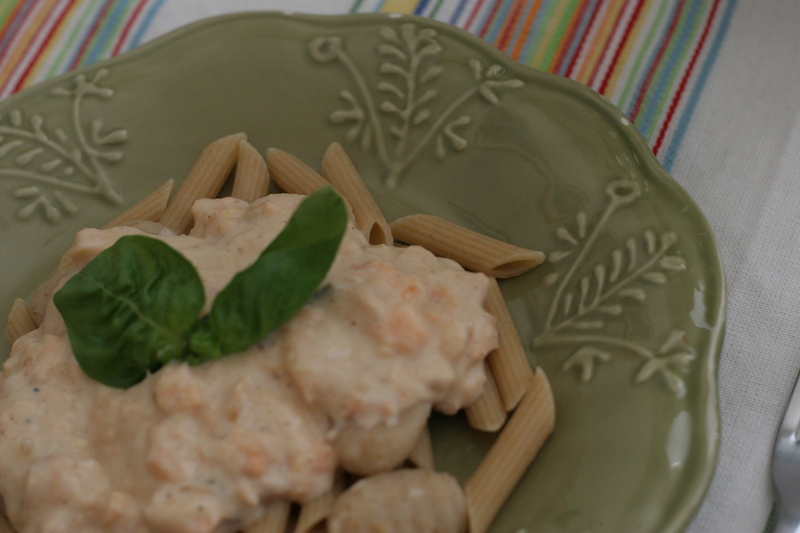 I assure you that this pasta is very creamy and full of protein--trust me, it will keep you full for quite a while! 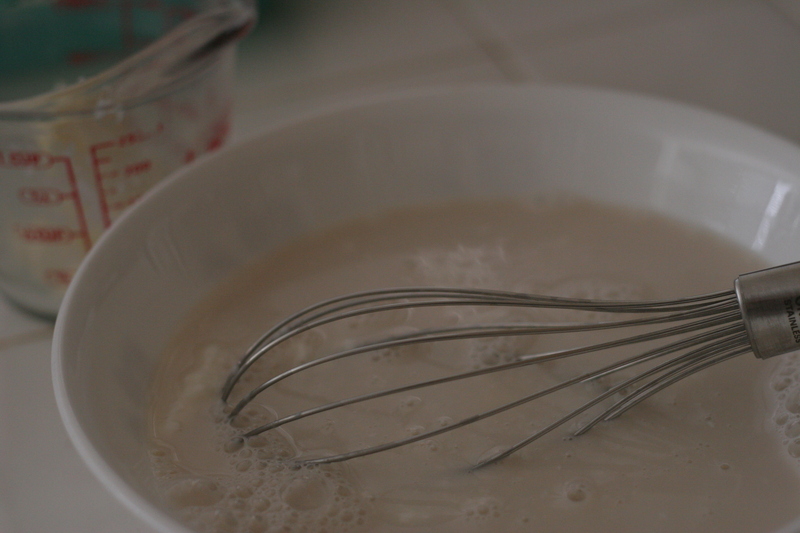 First, grab a medium-large bowl and whisk together all the ingredients except for the arrowroot powder and lemon juice. 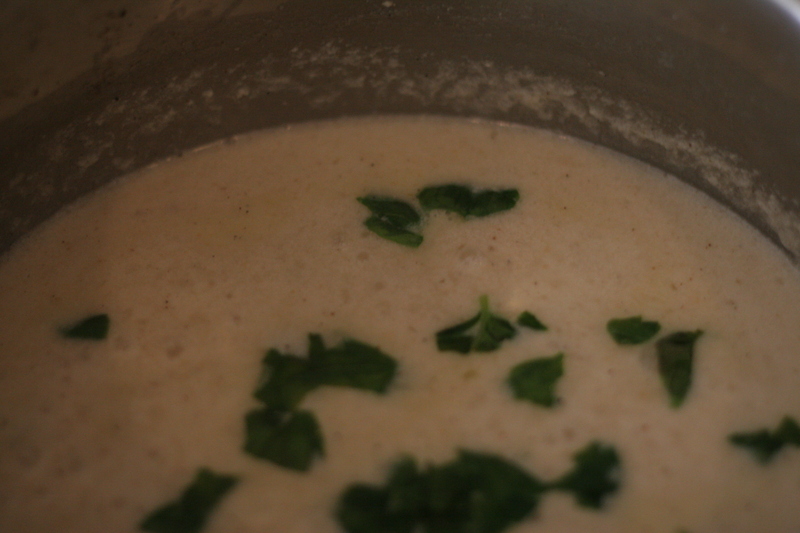 Then, heat a medium pot on med-high heat and pour the creamy mixture. Let it cook for approximately 5-7 minutes. 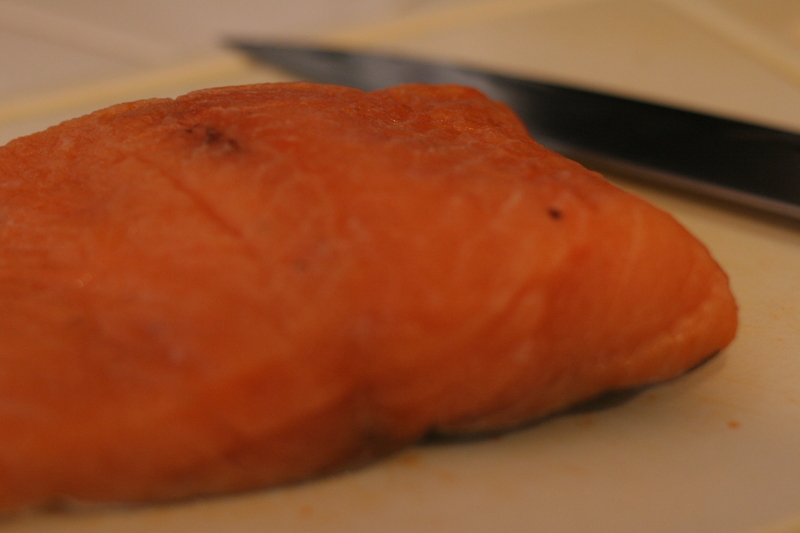 While that cooks, cube the salmon and have it ready. Cook the pasta of your choice in a separate medium pot. 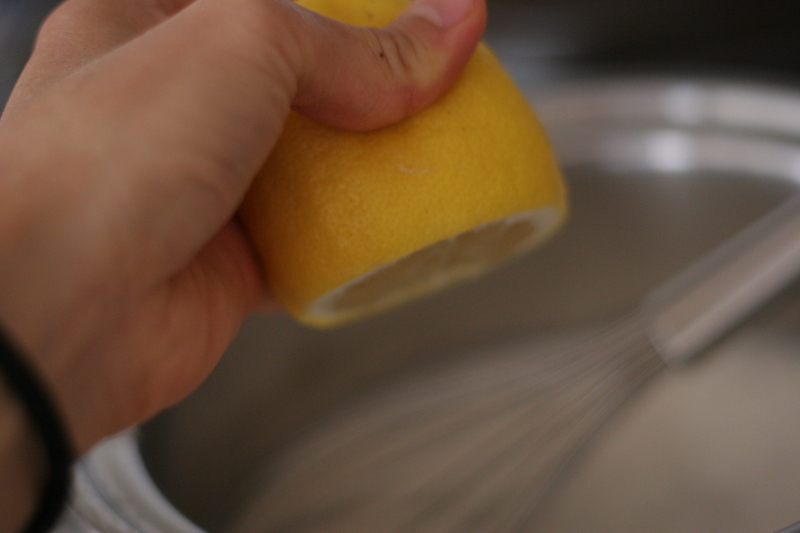 Now squeeze the lemon into the creamy mixture while it's cooking, and stir occasionally. 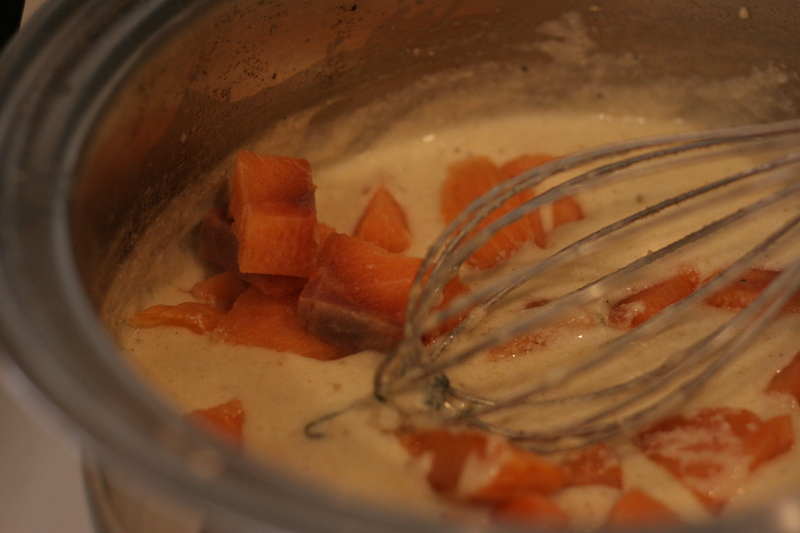 It will start to bubble up, and then throw in the arrowroot powder (or cornstarch; this is the thickening agent) and keep stirring. It may take a while for it to thicken up, so be patient. After 5 more minutes or so, add the cubed salmon pieces. When the salmon is gently cooked, turn off the heat and you are done!! This makes about 6 medium sized servings. Interestingly enough, I thought that I would L.O.V.E. 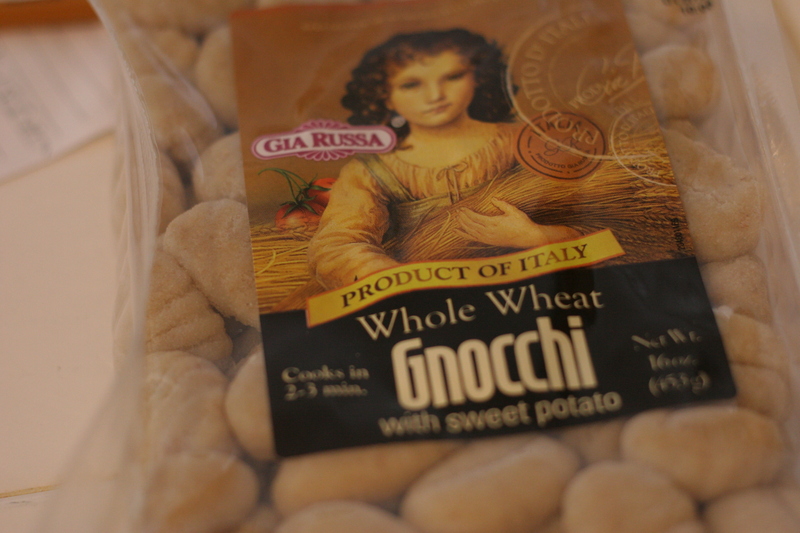 this sweet potato gnocchi more than the original one, but turns out that it was just good. It wasn't what I expected, but it was yummy regardless. I never dislike food anyway! 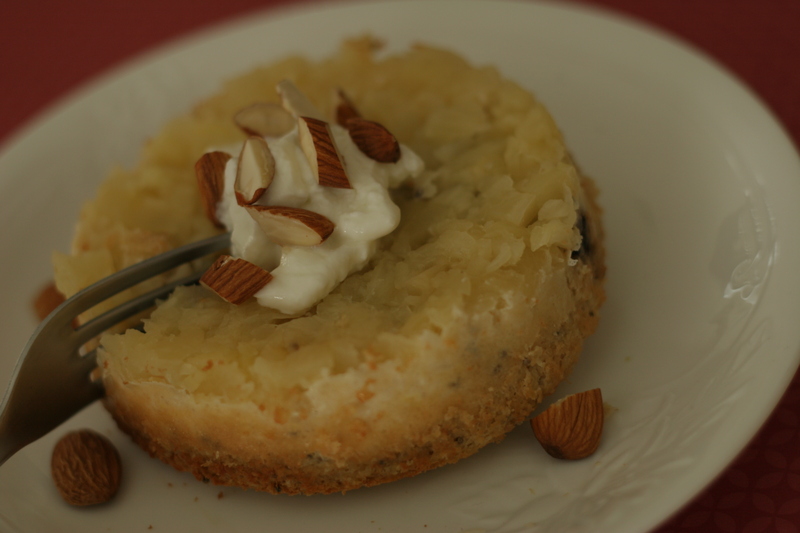 I really enjoyed this dish, and I hope you will too. The next day I had it for dinner while at school and added balsamic vinegar. This is essential and it makes a world of a difference! So I suggest you add that from the very beginning. Have a blessed day y'all!!! Cheeri-ohh!